Your personal credit score is much more than a number. It’s what stands between you and the best financial products for business owners. A good personal credit score is key to qualifying for business loans and business credit cards and to receiving favorable rates on those products. Even suppliers check personal credit when determining whether to do business with you and what terms to extend to you. 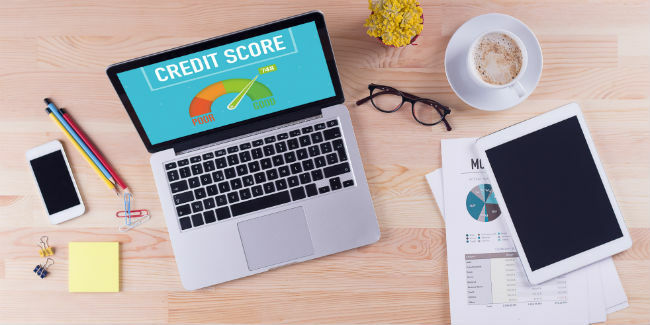 The three major credit reporting agencies—Equifax, Experian, and TransUnion—track personal credit scores, also called FICO scores. Although scores vary slightly between them, a good score at one usually means you’ll have a good score at all three. A score over 700 is considered good by all of these agencies and can help you qualify for financial products with favorable terms. If you have a 700 credit score (or better), here’s a look at how your responsible credit habits will pay off big time when you’re looking for business financing. We’ll explain what loan products are available especially for good credit borrowers and how much money good credit can save you. You’ll also get some actionable tips to improve your score to 700 or higher. There are three main consumer credit bureaus in the U.S.—Equifax, Experian, and TransUnion. Each bureau tracks credit scores a little bit differently, but across these agencies, credit falls along a 300 to 850 range. The higher the score is, the better in terms of your access to credit and the rates you’ll qualify for. In 2016, an Experian study found that the average credit score among Americans was 673. Among business owners, the average was even higher, at 721. That puts a 700 FICO score above average compared to all consumers shopping for credit, but on par with the scores of entrepreneurs. As we’ll discuss in more detail below, the credit bureaus calculate credit score based on a variety of factors. Your payment history, the amount of credit you use relative to what’s available, and the age and mix of your credit accounts are the most important elements in determining your credit score. Scores can change from one credit cycle to the next depending on these factors, so it’s a good idea to check your scores frequently. Owners of startups often find themselves in a tricky situation when applying for funding. New businesses often need the most capital to jumpstart growth, but qualifying for a loan for a new business is tough because the business is unproven. Lenders don’t have a track record to evaluate. 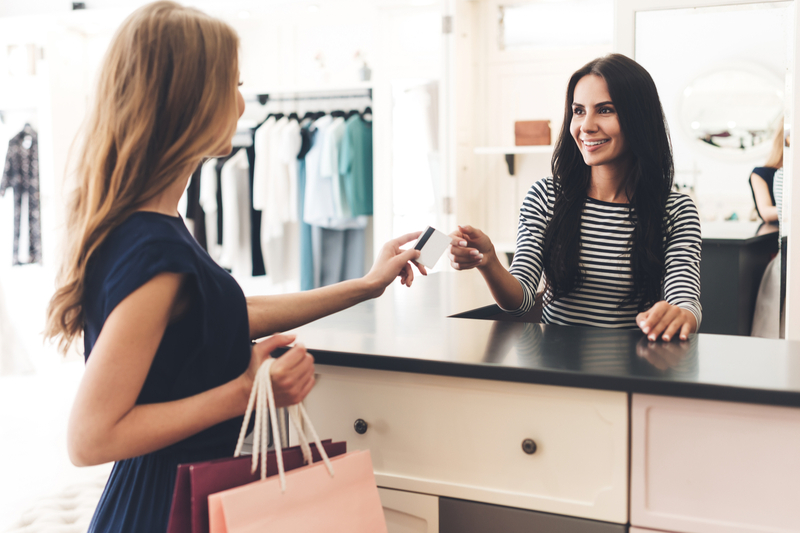 Without a history of good or bad credit management, lenders will look closely at your personal credit history before extending you financing for a new business. 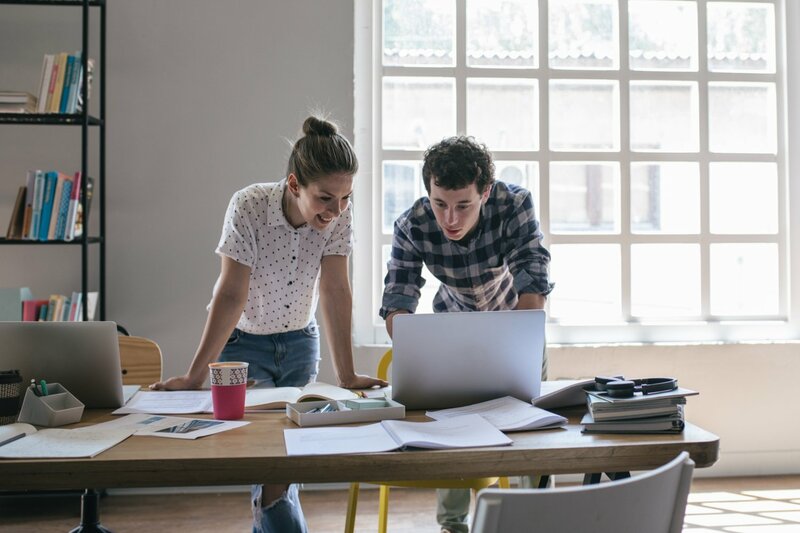 A 700 plus credit score can benefit you in terms of financing options for a startup, rates, and terms, since your good score will prove that you’re a lower risk borrower. Some lenders have blanket requirements on time in business and won’t work with startups at all. But most banks and SBA lenders will extend loans to startups if the owner’s credit score is strong. 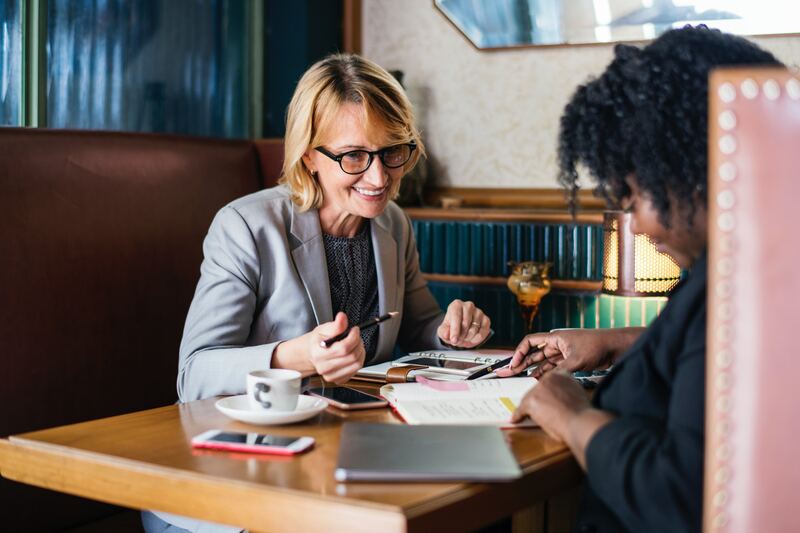 The flexibility to choose from a variety of business financing options at lower rates and with more favorable payment terms is important, especially when you’re starting out and experiencing uneven cash flow. Conventional bank loans and SBA loans are the premier financing options for small business owners. Conventional bank loans typically come with interest rates in the single digits, low fees, and long repayment terms. SBA loans are also very favorable, sometimes even more so, because the government partially guarantees these loans, lowering the lender’s risk. The catch, as you might have guessed, is that these loans have tough eligibility requirements. A long list of requirements and a lengthy application process discourage many entrepreneurs from even applying. Fortunately, with a 700 credit score, you stand a good chance of qualifying for conventional bank loans and SBA loans. Different bank products and SBA loan programs come with different requirements, and there isn’t one credit score minimum that applies across the board. But in general, a 700 or higher FICO score will go a long away toward getting your application approved. If the rest of your application is strong—strong business revenues and a viable business plan, for example—then you’re in good shape. A good personal credit history definitely means you’ll qualify for more types of loans, but there’s an even more important benefit. With strong personal credit, you’ll also receive low interest rates. And that translates to more money in your pocket—money that you can invest back into your business. Your 700 credit score can help you get a better deal from banks and alternative lenders, since virtually all lenders take personal credit scores into account when underwriting loan applications. 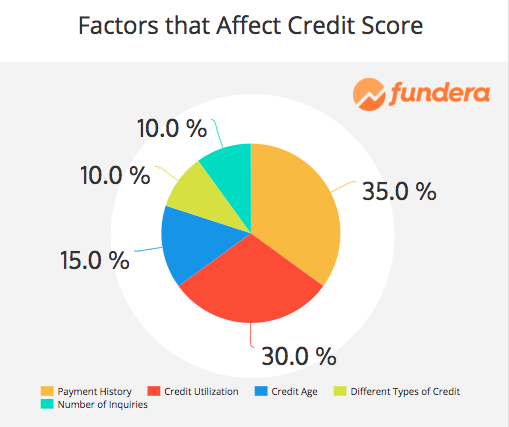 We aggregated data from our own funded loans at Fundera to see how credit score affects interest rate. Not surprisingly, we found that the average interest rate decreases as credit score increases. What was surprising was how much money good credit can save you. *Due to a low sample size for equipment financing in the lowest credit band, the average interest rate shown is lower than borrowers with credit scores under 600 typically receive. From this data, we can estimate savings in real terms based on credit score. For example, a credit score between 600 and 699 resulted in an average annual percentage rate (APR) of 42.89% for short-term loans, compared to 36.28% for a 700+ credit score. If you borrowed $50,000, the latter interest rate saves you $3,305 over the life of the loan! Imagine how those savings could help your business grow. About 67% of business owners use a business credit card to purchase items for their business. Business credit cards have higher credit limits than consumer cards. Business owners on average have a credit limit of $56,100, compared to consumers, who have an average credit limit of $26,900. Credit limits on business credit cards can even go up to $100,000 or more in some cases! There are business credit cards for entrepreneurs at all different credit bands, but the highest-limit cards are reserved for those with 700+ credit scores. Credit card issuers grant big spending power, coupled with lower APRs and better rewards, to borrowers with a history of strong credit. The Blue Business Plus Credit Card by Amex is one of the best high-limit business credit cards on the market. Business owners with 700+ FICO scores have the best approval odds. This card comes chock-full of benefits, including 2x rewards, a nice signup bonus, and 0% APR for the first 15 months. After the first 15 months, your APR will set in at a rate that varies based on the market and your creditworthiness, so check with Amex for details. One final way in which strong credit helps is by landing you favorable terms with suppliers. Lenders aren’t the only ones who care about your credit. Suppliers are more comfortable working with your business and extending you terms—that is, allowing you 30, 60, or more days to pay for goods or services—if you have a strong credit score. This includes traditional suppliers, such as manufacturers, but also some vendors that you might not expect, like insurance companies. Having good credit and easy access to suppliers isn’t just helpful from a cost or cash flow standpoint. It also gives you more flexibility in running your business. For example, say an existing supplier can’t fulfill one of your orders for some reason. With good credit, you can quickly line up a substitute vendor and get the job done. There are a lot of factors that go into calculating your credit score, and your score can change over time. These are the five factors that affect your credit score and the degree to which they affect your score. If your score falls short of 700, the good news is that you have a lot of control over improving it. You can have the biggest impact simply by paying all your bills on time. Even one late payment or missed payment can knock your score down by 100 points or more, and the higher your score is to start out with, the more it can drop as a result of negative notations. Simply figuring out a good system to keep up with accounts payables and loan payments can get you over the line to a 700+ credit score. Credit utilization is the other biggie. Out of all the credit that’s available to you, you should minimize the amount that you use. Ideally, you should use 30% or less of your available credit. Paying down existing debt is one way to reduce your credit utilization. If you have a lot of debt, you can also consider refinancing. Refinancing can result in a lower interest rate and more manageable monthly payments, so you can pay down your debt more quickly and lower your credit utilization. Along with paying bills on time and lowering credit utilization are the two biggies, there are other ways to improve your credit score. But by focusing on these major factors, you’ll see the fastest results and better your financial health over the long term. Don’t Forget About Your Business Credit Score! As long as your business is operating, your personal credit will affect your access to financial products and favorable terms. But you don’t want to focus too heavily on your personal credit score and forget about the other important score—your business credit score. Your business credit score evaluates your business’s payment history and credit accounts. By paying lenders and suppliers on time, you can keep your business credit score in good shape. That will help you qualify for loans and financial products down the line. 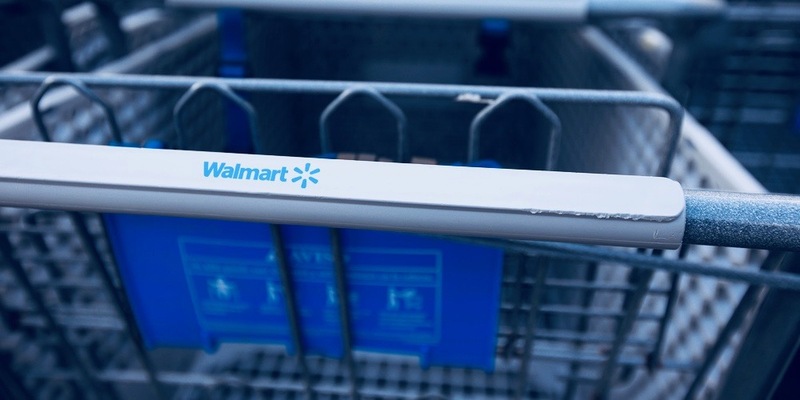 Even if your business is brand new, it might already have a business credit score. It’s a good idea to regularly check your personal and business credit scores, so you know exactly where you stand. The average small business owner has a credit score in the low 700s, so a 700 FICO score is definitely an attainable number. Having a 700+ credit score expands the types of loans that are available to you, and you can also save a significant amount of money by qualifying for lower interest rates. To improve your credit score, focus on paying your bills on time and reducing your reliance on credit. With enough financial discipline, you’ll be able to raise your FICO score to a 700 or higher in no time.